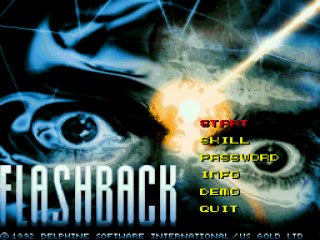 Flashback was released in 1993 by Delphine Software. It carries the same feel and touch of Out of this World, but it is not a sequel to it. 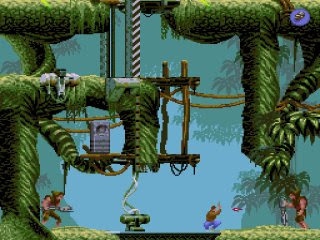 Originally advertised as a "CD-ROM game on a cartridge", the game features fully hand-drawn backdrops. 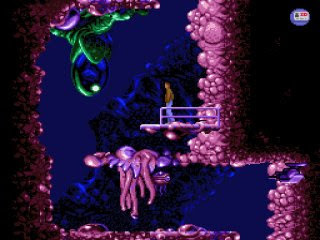 The player character animation is rotoscoped, giving movements a fluidity that's unusual for the time, similar to that of the earlier Prince of Persia. 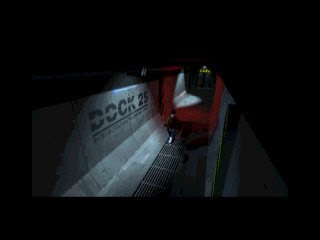 For the CD version, a lot of pre-rendered 3D animations are added. But frankly speaking, I still prefer the original vector style animations that give a more unique feel. During one of his investigations, Conrad discovers a plot to destroy the Earth involving aliens that disguise themselves as governmental officials. To save the world, Conrad will travel to different locations, including jungle, alien base, future world, etc. 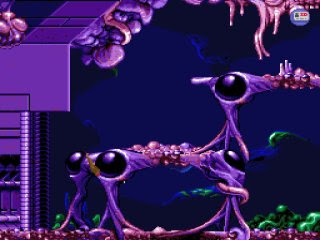 One of the better part for Flashback is, it is not as difficult as Out of this World. If we are careful enough, we won't be die as frequent as in Out of this World. 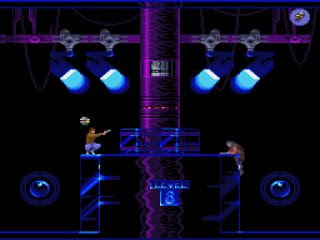 You can download Flashback here.